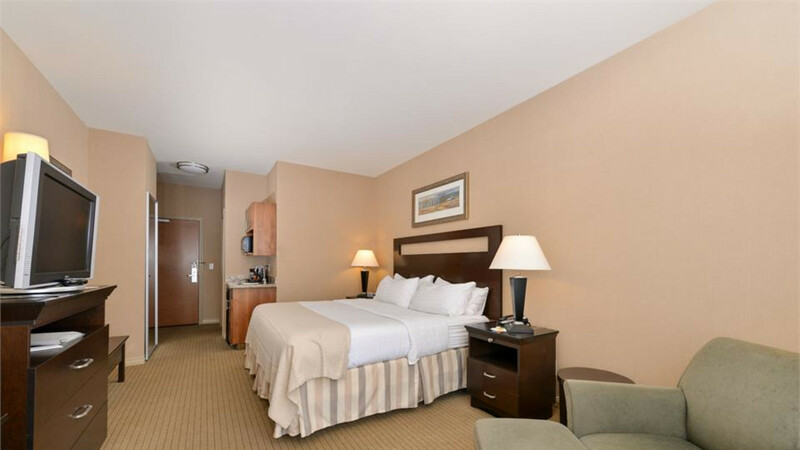 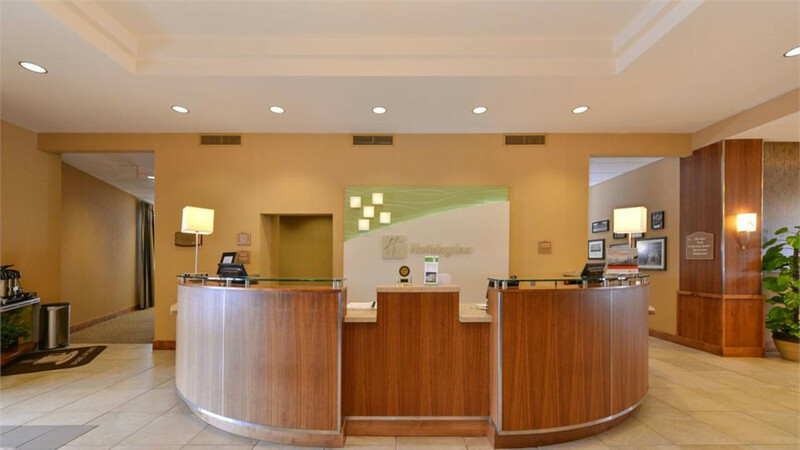 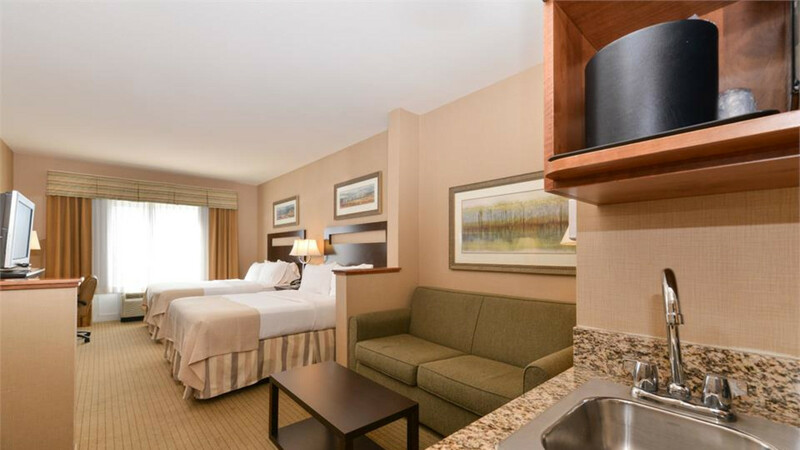 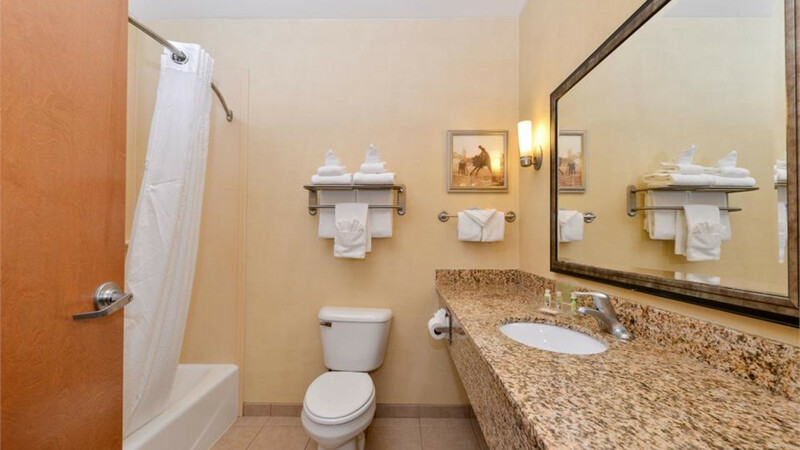 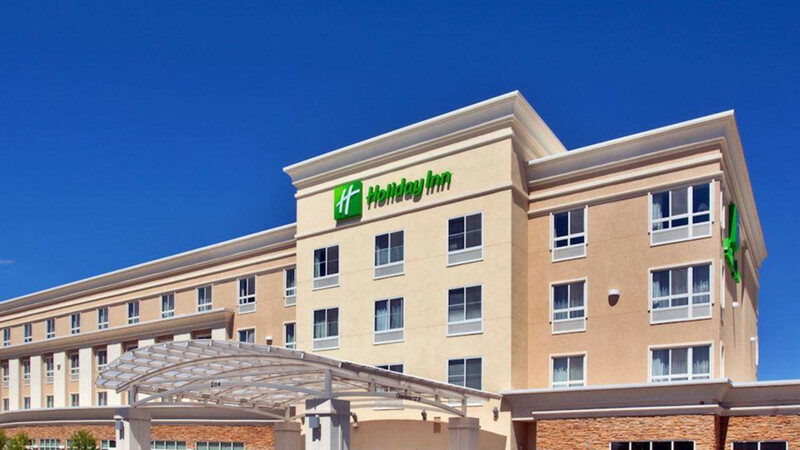 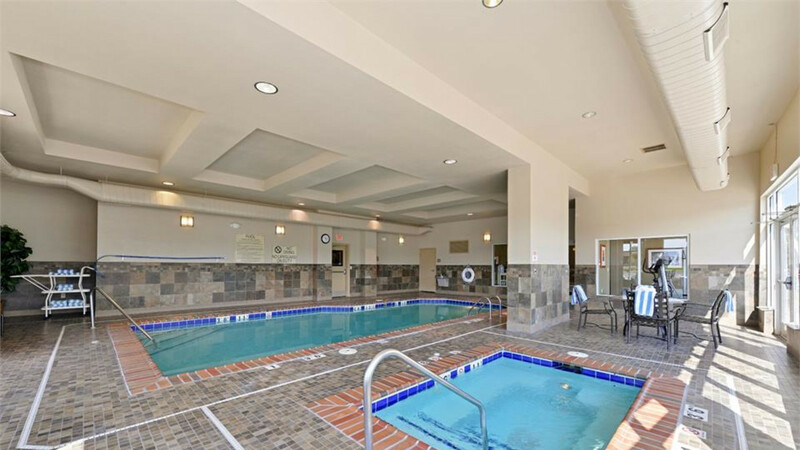 The Holiday Inn of Laramie is a beautifully new constructed award winning hotel. 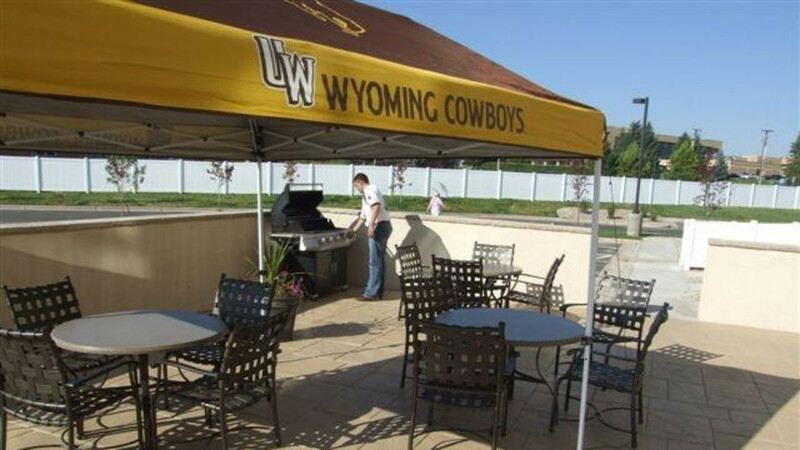 We are located on 30th and Grand near the University of Wyoming. 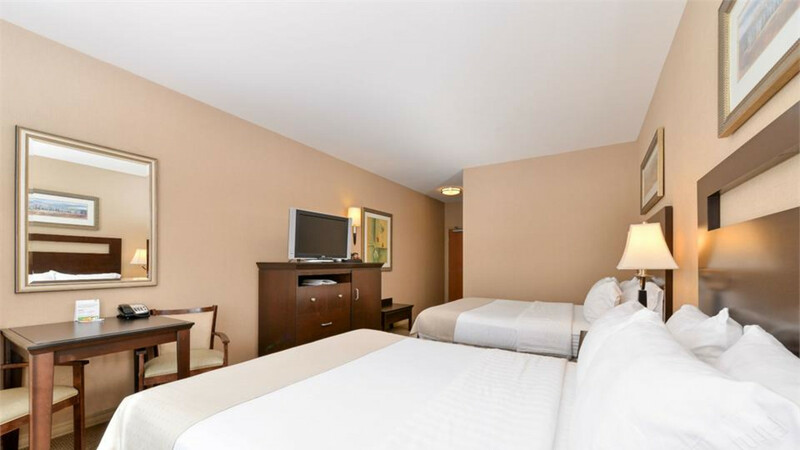 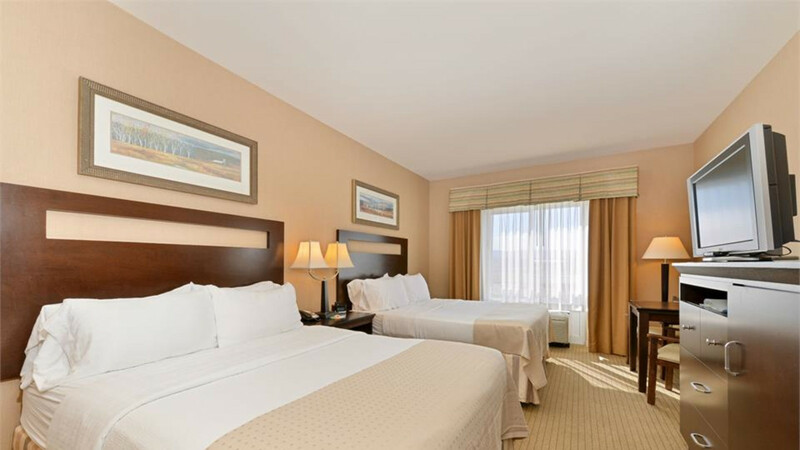 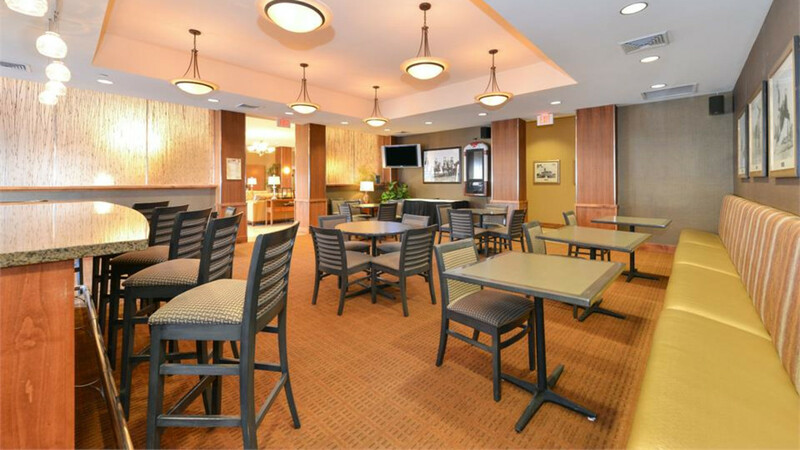 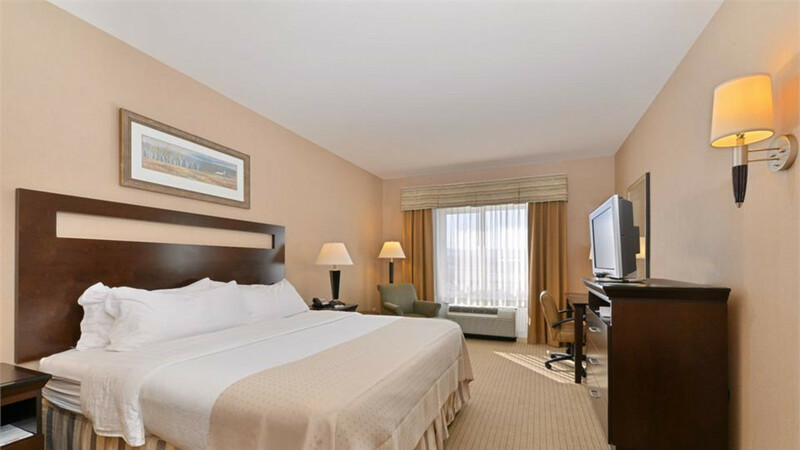 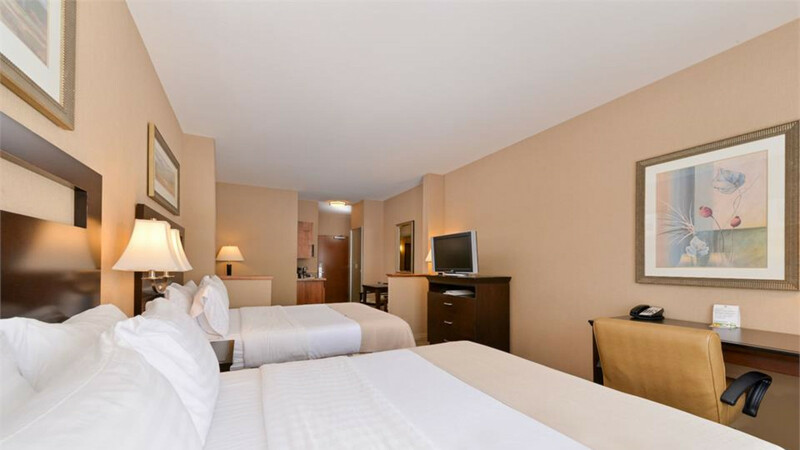 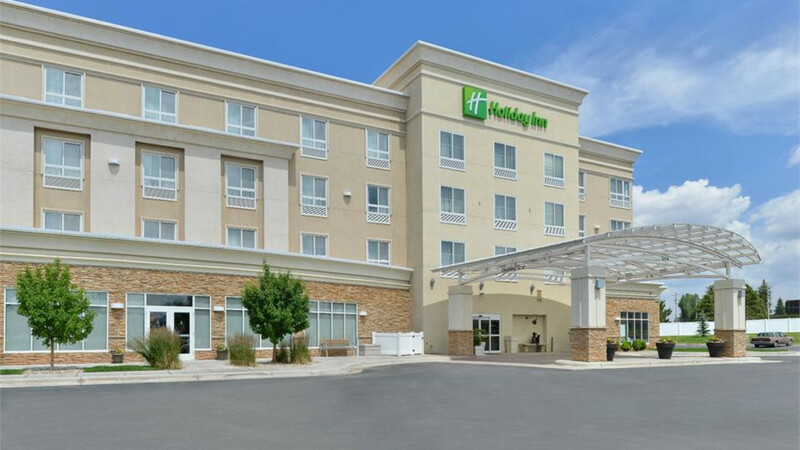 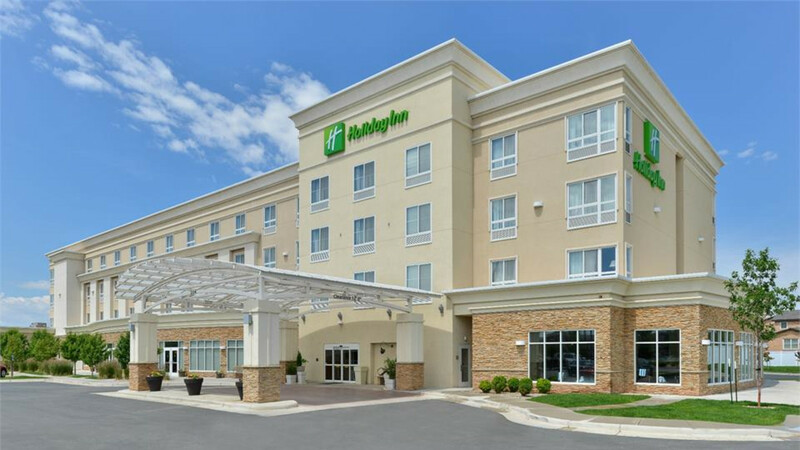 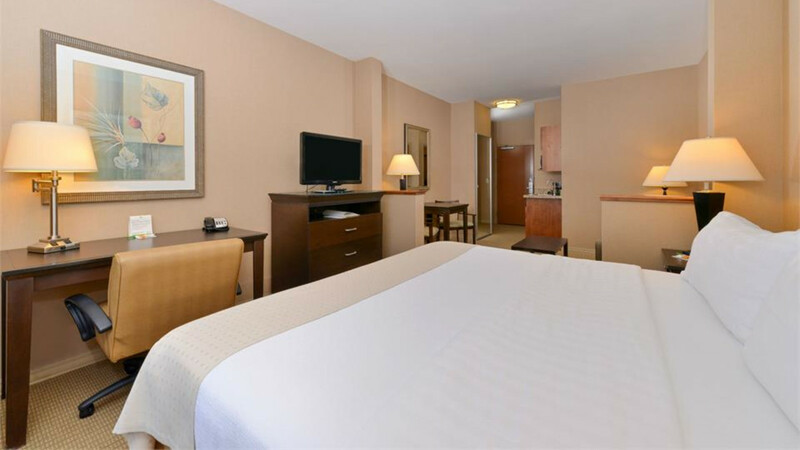 Our 100 room hotel features a Perkins Family Restaurant and Bakery, the 7220 Bar and Grill, Indoor Pool and Hot Tub, 1900 square feet of meeting space with an additional 900 square feet of pre-function space. 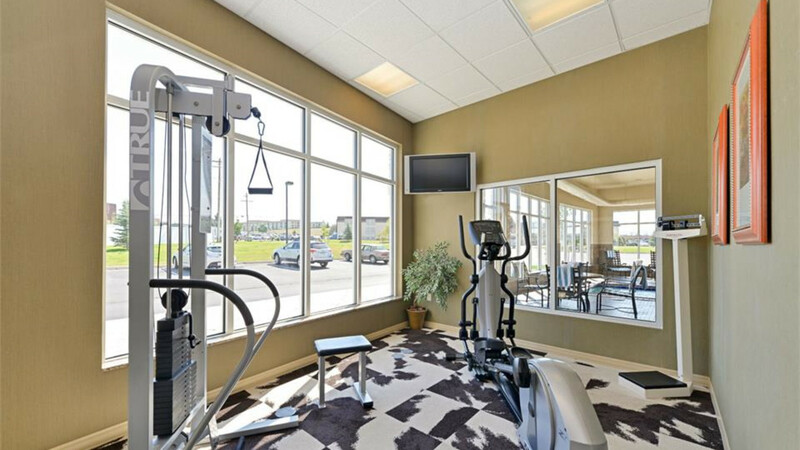 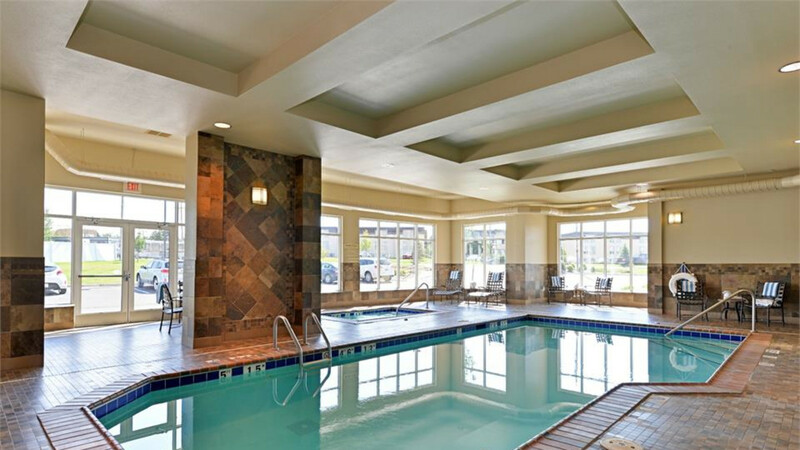 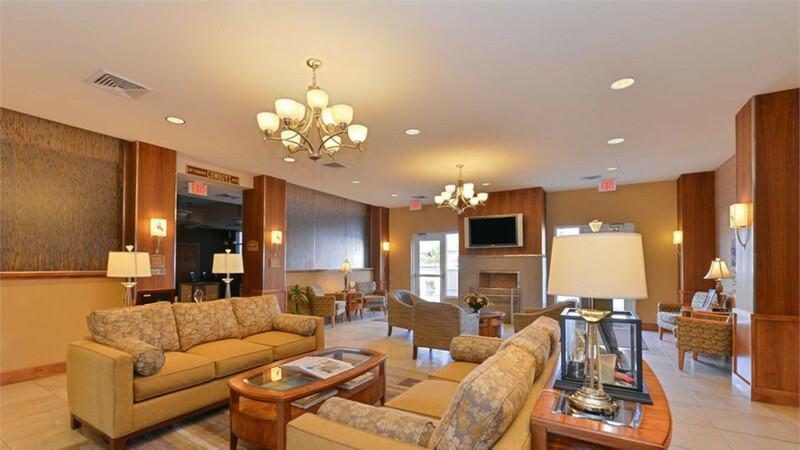 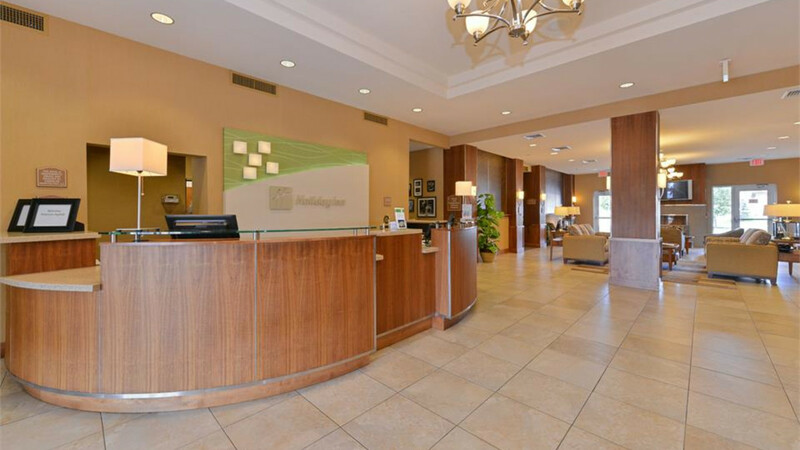 Other amenities include complimentary wireless and hard wired internet, business center, fitness center, board rooms, room service and a seasonal outdoor patio. 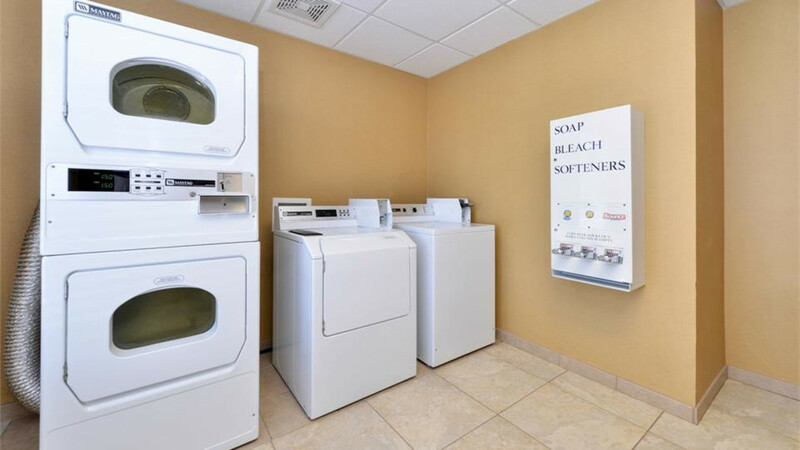 We do accept pets with an additional pet fee.